Rayo Vallecano and Athletic Club square off against each other at Estadio del Rayo Vallecano in what is expected to be a very entertaining match. 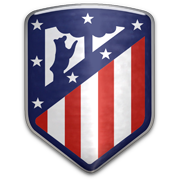 Los Vallecanos aim to make amends for back-to-back losses to the likes of Sevilla and Atletico Madrid and we predict that they are going to leave their hearts on the field in Saturday’s football game. 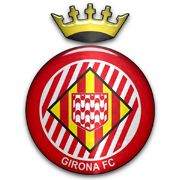 Athletic Club are eager to make amends for unsuccessful 2017/2018 La Liga campaign, but seeing that there were no too much changes to the squad in the summer transfer window, the Lions are on a very difficult quest. 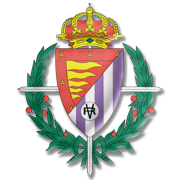 It is well known that the Basque outfit often struggle on the travels and, taking everything into account, we believe that they are going to play out a draw with Rayo Vallecano in the suburbs of Madrid. 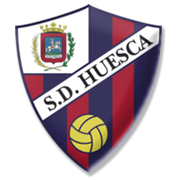 However, you should bear in mind that the two teams have not shared the spoils in La Liga since 2013.